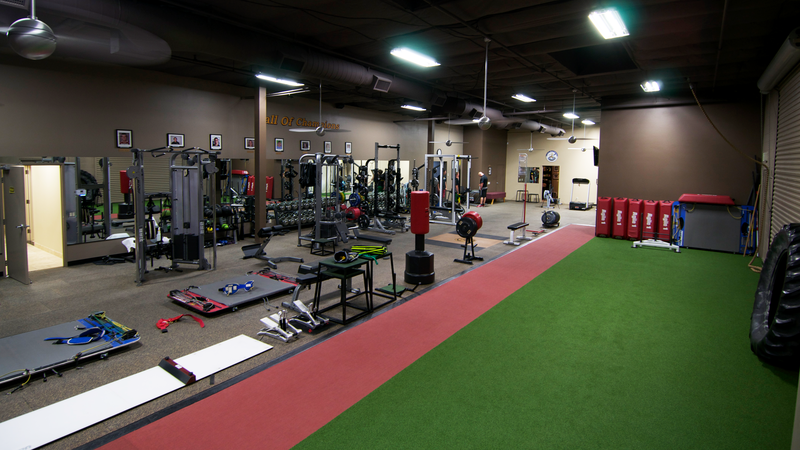 Kinetix Health and Performance Center is your one stop shop for personal training, group training, nutrition counseling, cryotherapy, sport specific training, massage therapy, and more! 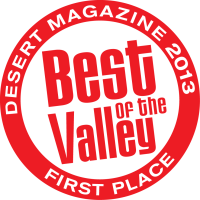 Call us: 760-200-1719 Take a Tour! K|Spa services include Cryotherapy, Massage Therapy, Facials and Waxing, Active Release Techniques, and more. 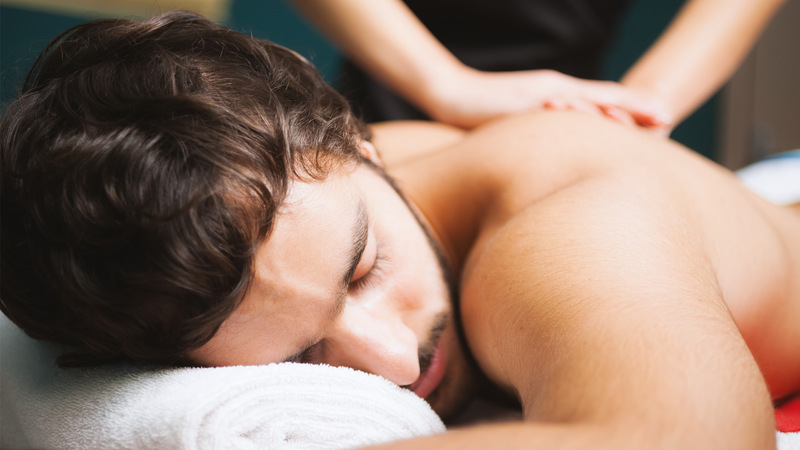 Everything you need to mend and repair your body & soul is available to you here at K|Spa. 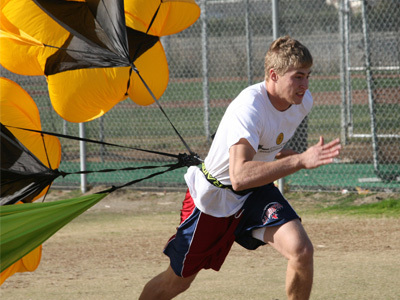 Get the kids in shape with Kinetix Center's youth training. 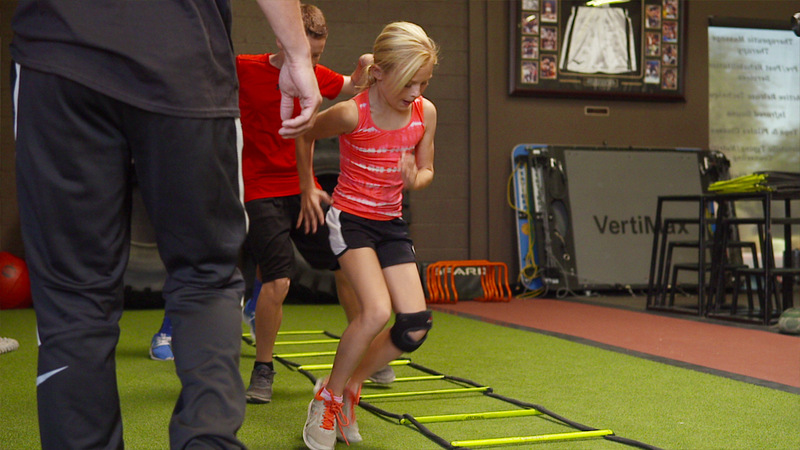 From one-on-one personal training and group training sessions to training camps throughout the year, Kinetix will help your child become the best that they can be. Free yourself from the effects of aging. 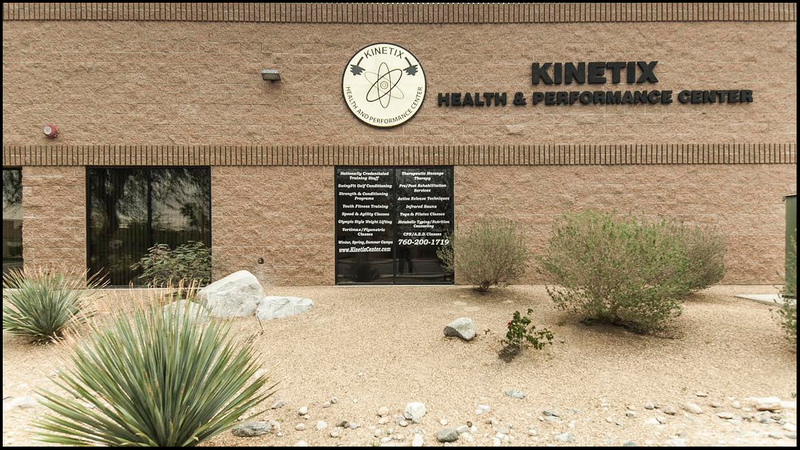 Improve your strength, flexibility, and mobility by taking a comprehensive approach to fitness and healing available at Kinetix. 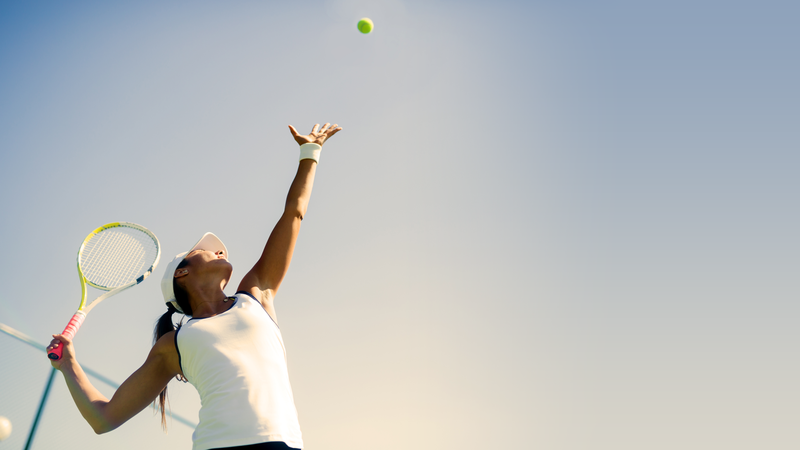 Kinetix Health and Performance Center has helped countless amounts of athletes from amateur to professional excel in their sport with a comprehensive fitness approach including training, recovery, and nutrition. 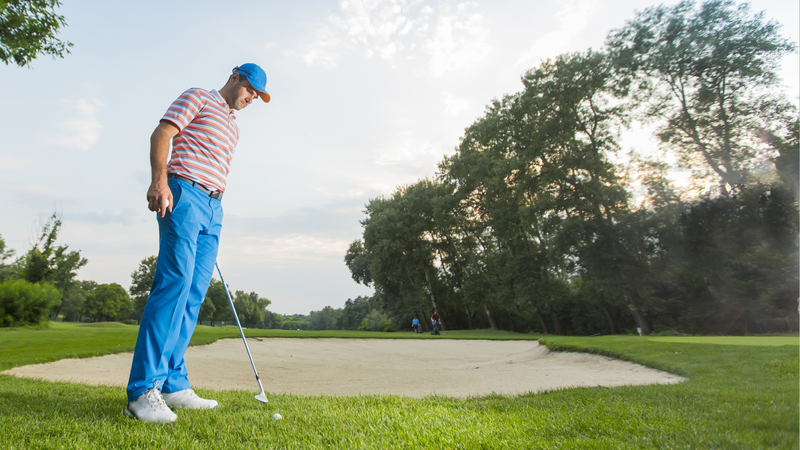 From Golf and Tennis, to Football and Hockey, there isn't one sport that we can't help you be your best at. 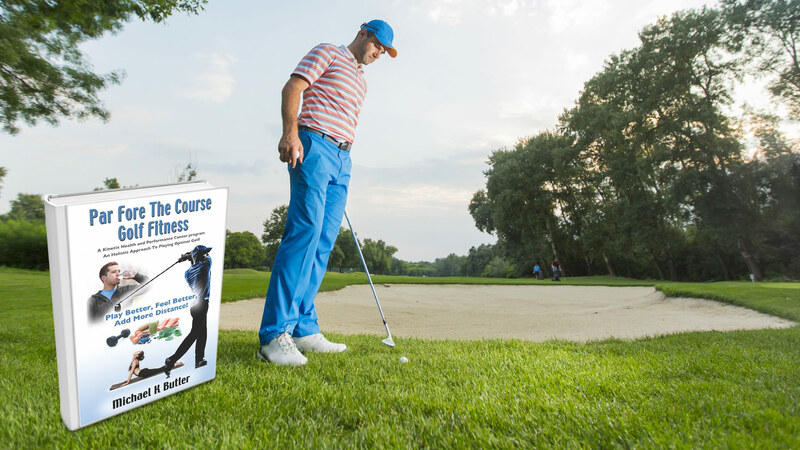 Par Fore The Course Golf Fitness is a holistic approach to playing golf through proper guidance of fitness, nutrition, hydration, sleep, recovery, breathing and injury prevention. 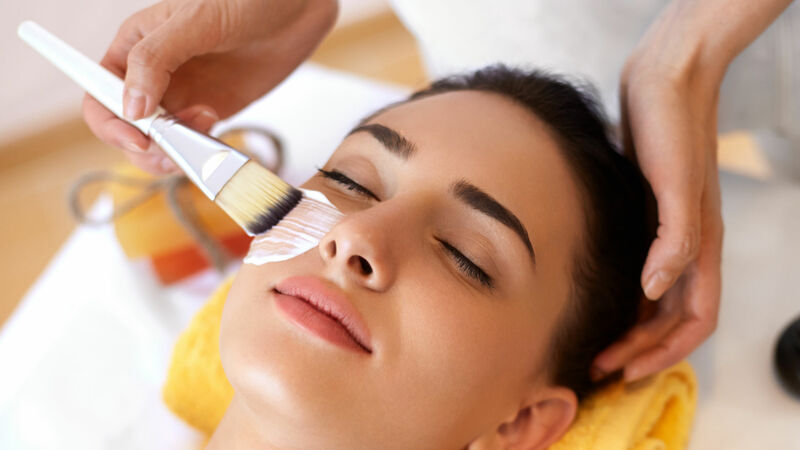 Our expert aesthetician offers full-service facials, waxing and makeup and skin care consulting for K|Spa clients. The perfect way to pamper yourself and relax. At Kinetix our mission is to provide wellness services to the Palm Desert community that make a difference in people’s lives. There has been a great deal of change in our health care system. 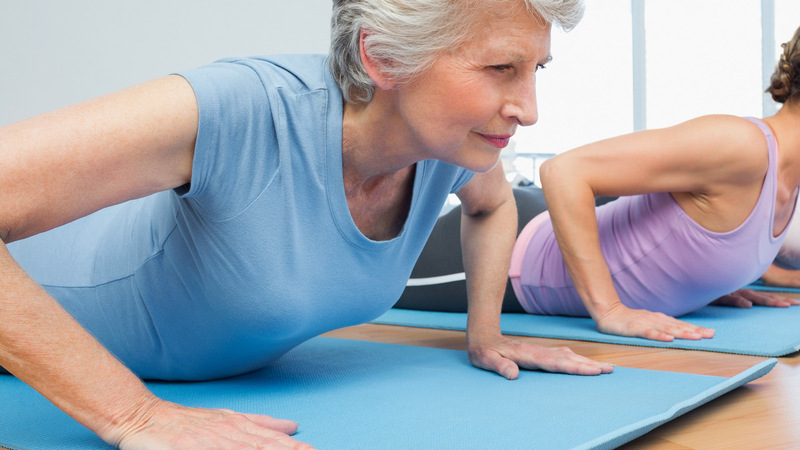 We believe in caring for the body as a whole by taking a proactive approach, by doing so we hope to prolong your longevity and give you the tools to enhance your vitality. Our staff provides a team approach, and weekly meetings are held to monitor your individual needs to ensure you are progressing and achieving your goals. Sign up for our newsletters and gain access to exclusive training videos! We’ve prepared a set of comprehensive training videos that can be accessed free of charge. Just enter your email address to the right and click submit to start watching!